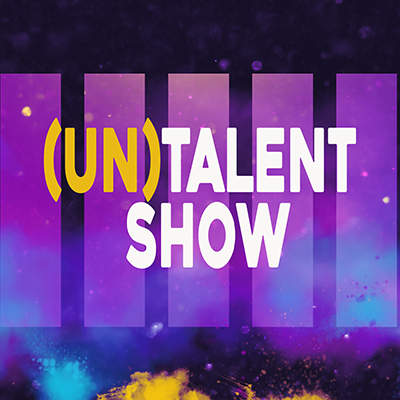 We’re looking for acts for this year’s talent show! Do you have a talent, weird hobby, interesting ability, or just want to entertain us? Contact Luke Perstrope at lperstrope@fbcstcharles.org or sign up at The CUBE. Parents, families and friends are welcome to come for the show and popcorn.